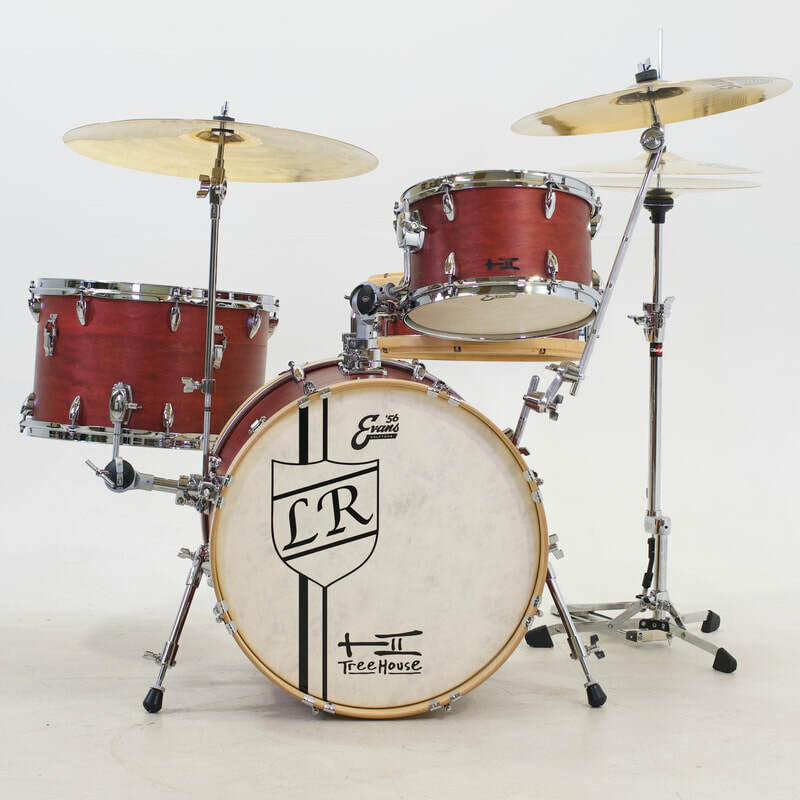 Sounds of the Soul is a Flatland arts series produced by G10 Creative. 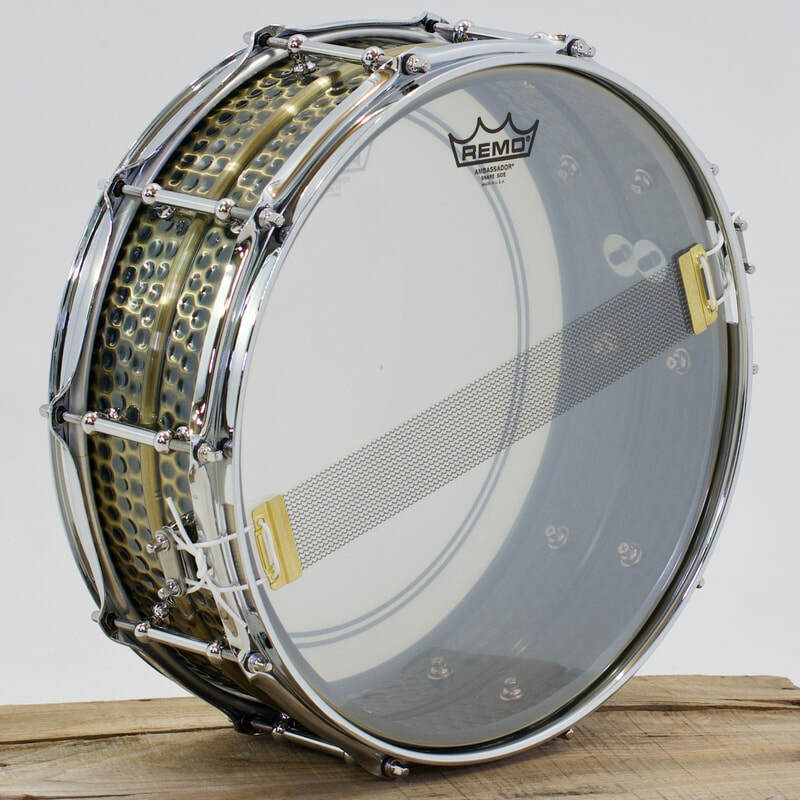 ​Boy-o-Boy! 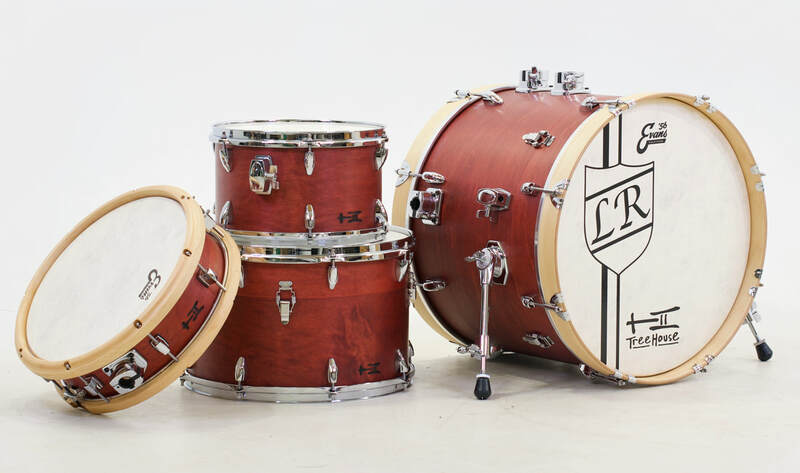 This one's a stunner! 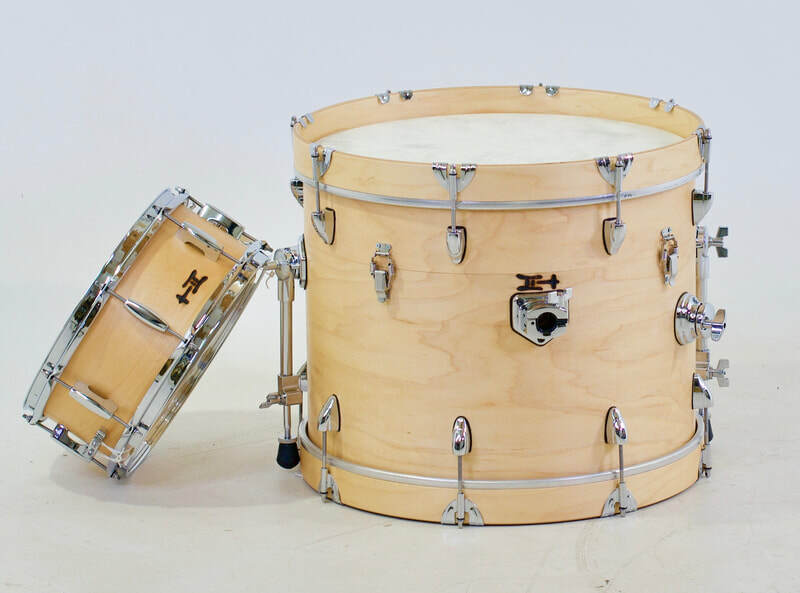 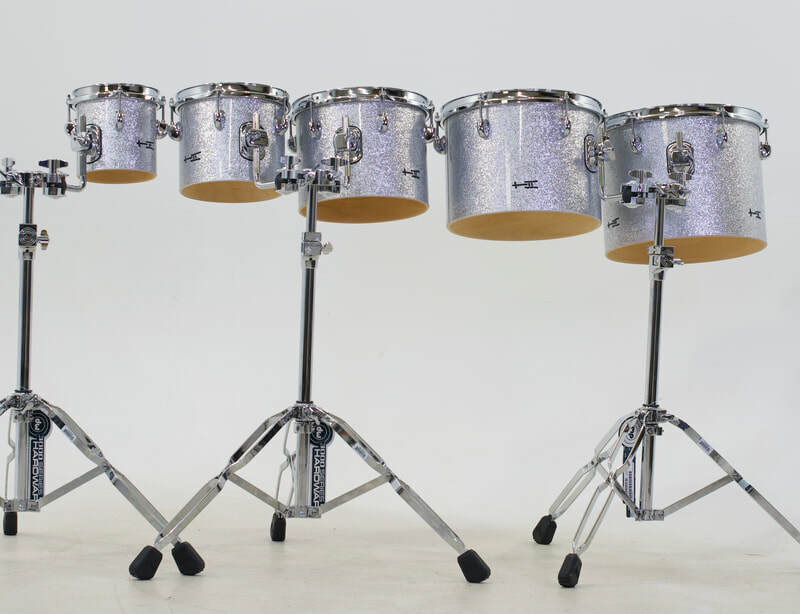 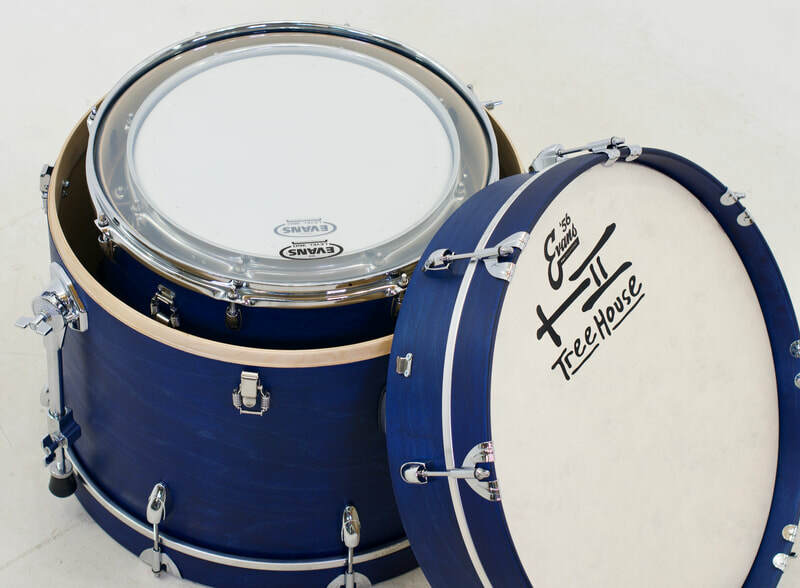 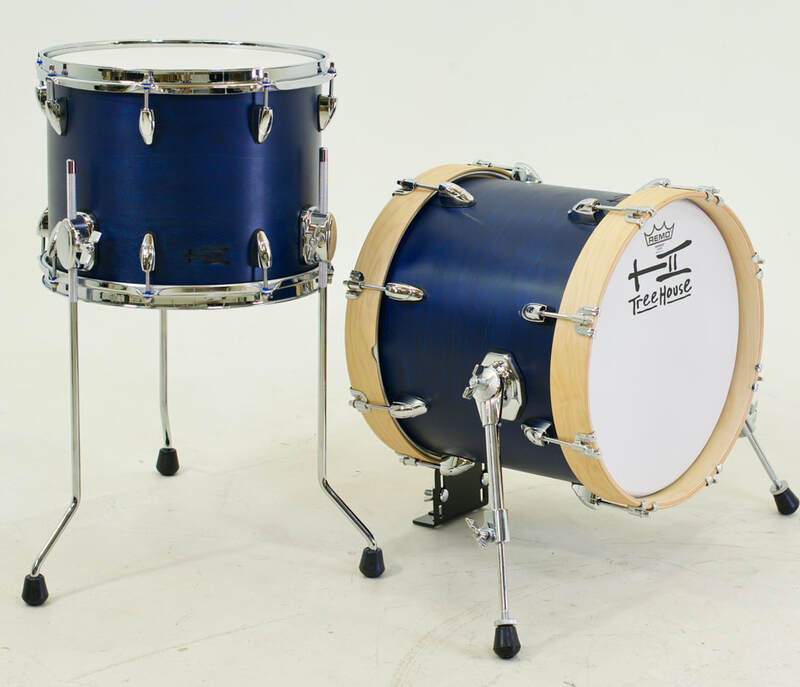 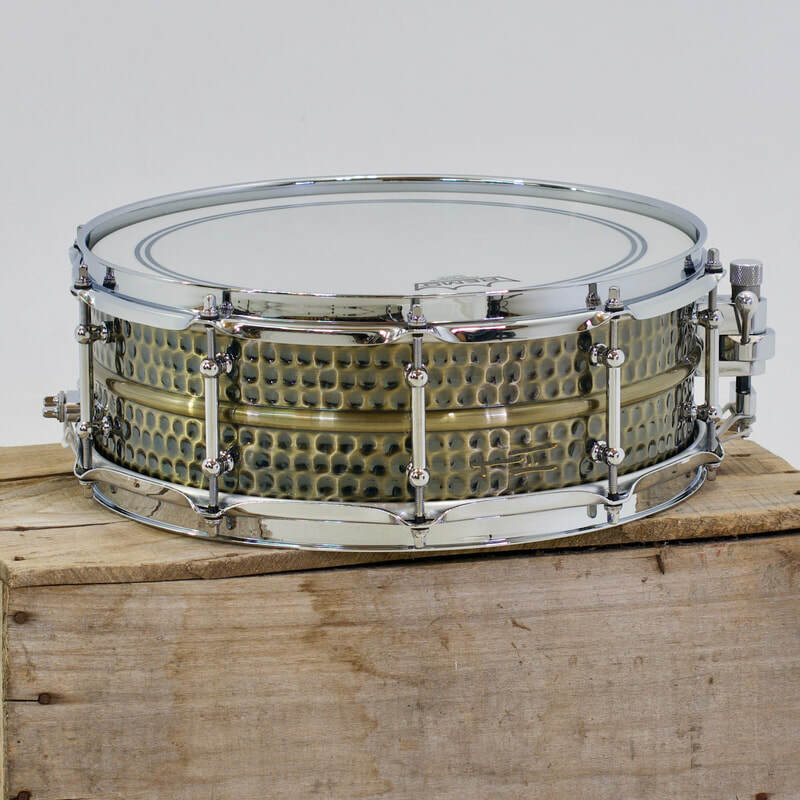 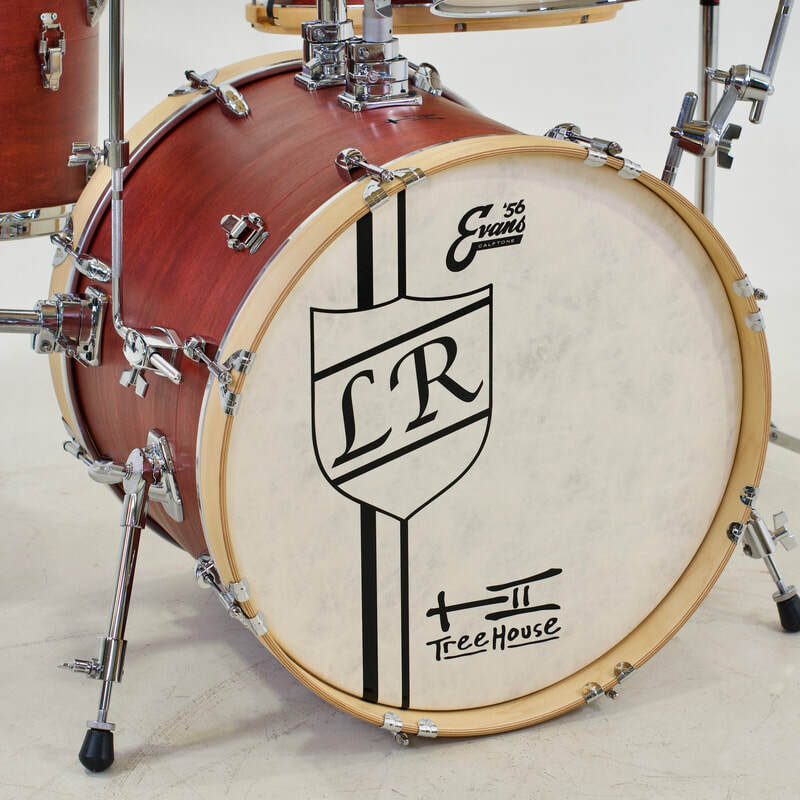 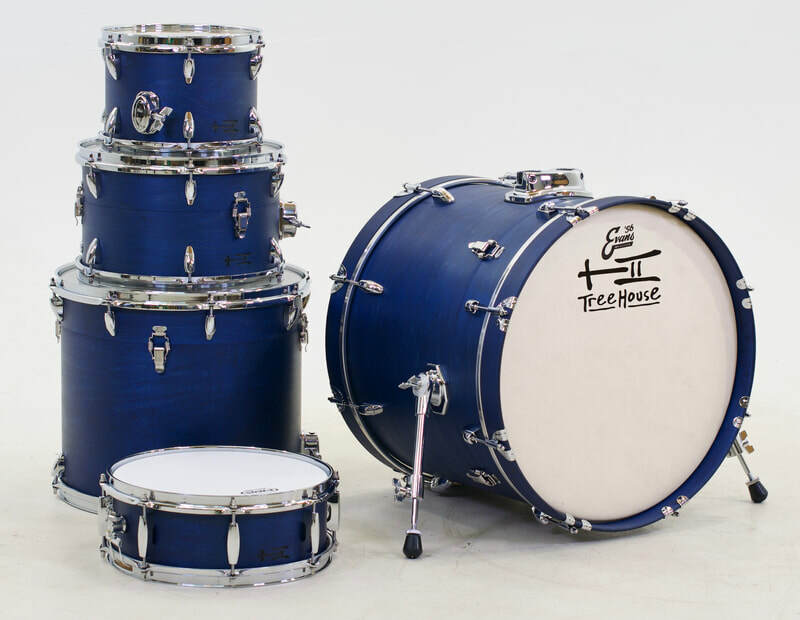 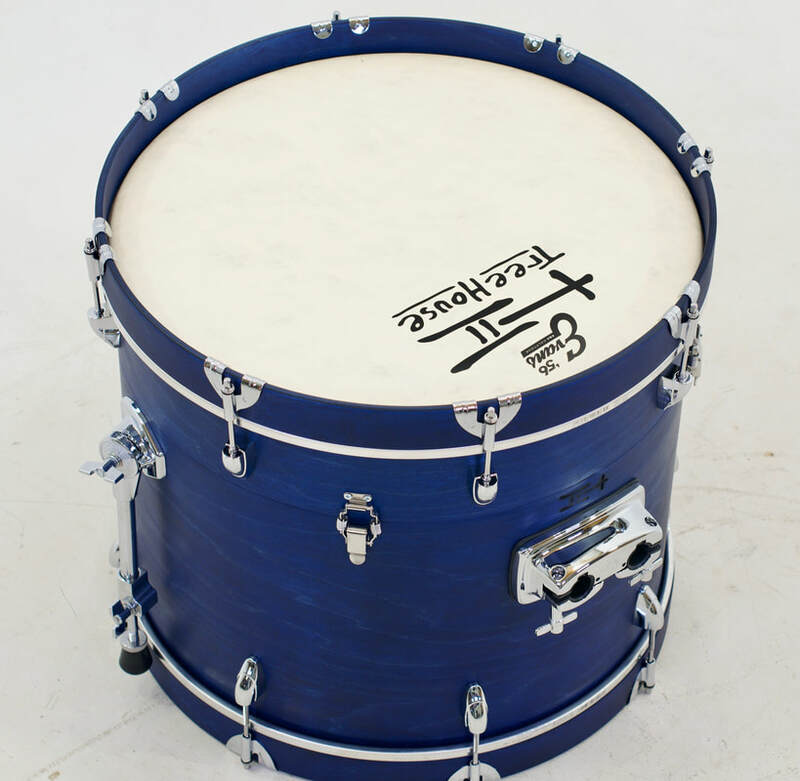 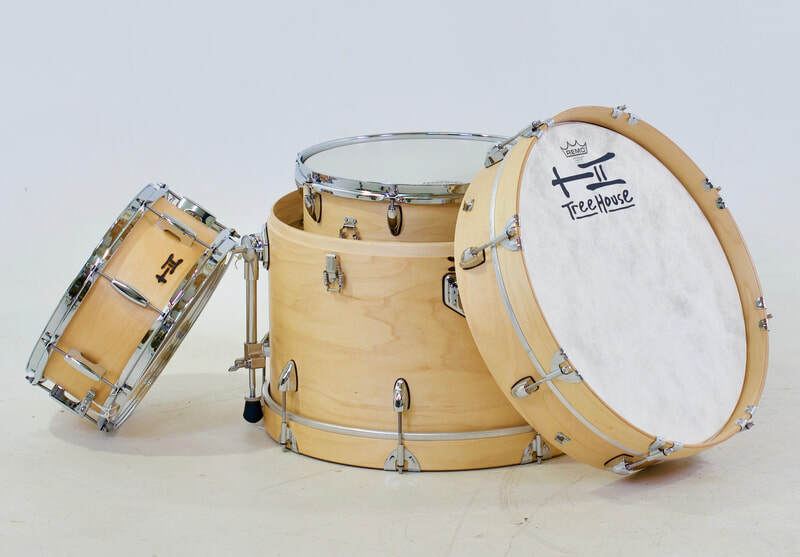 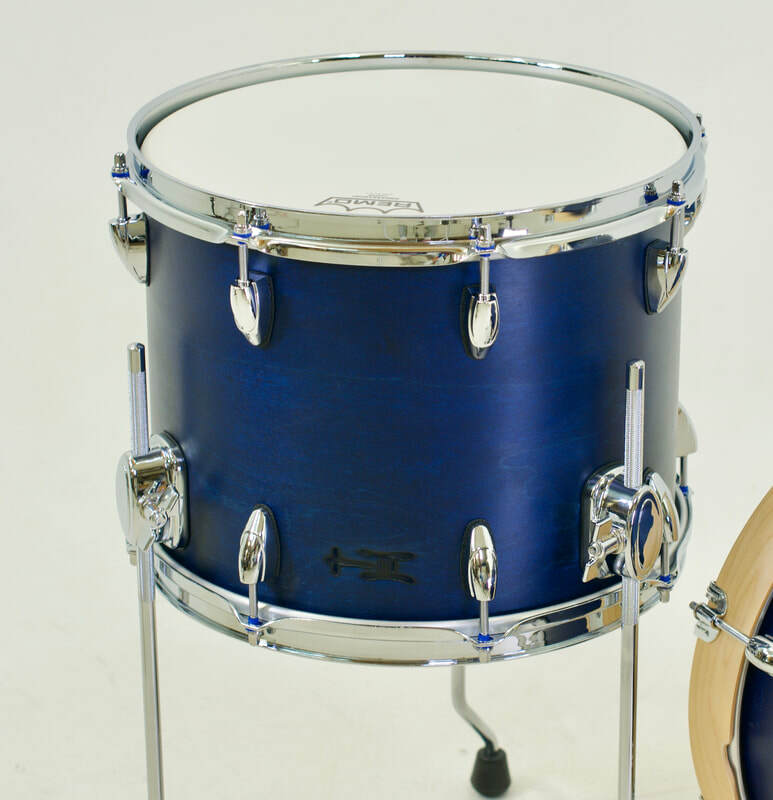 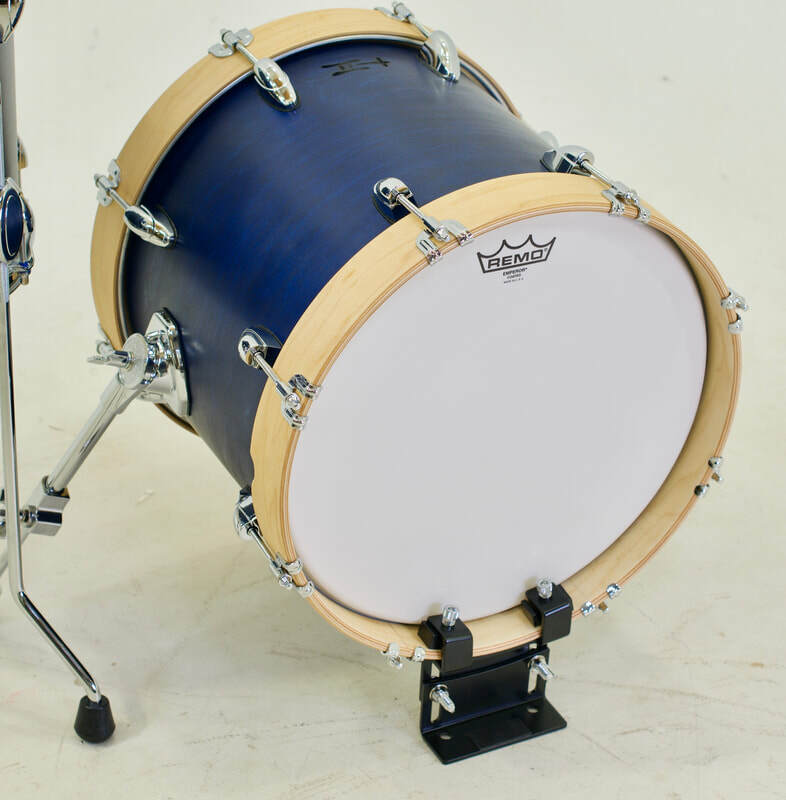 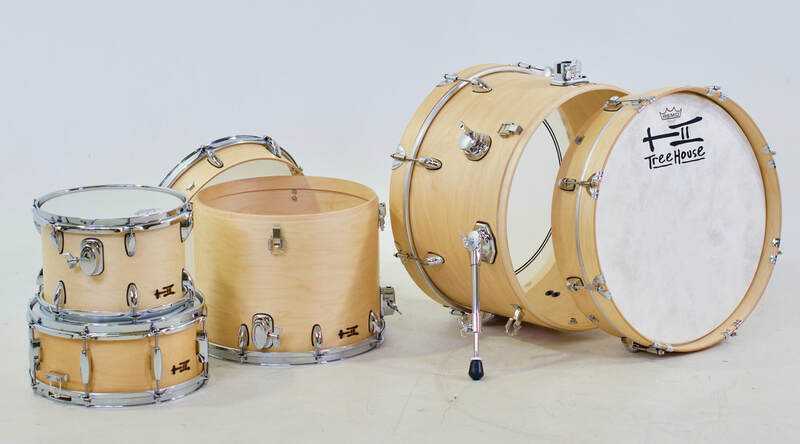 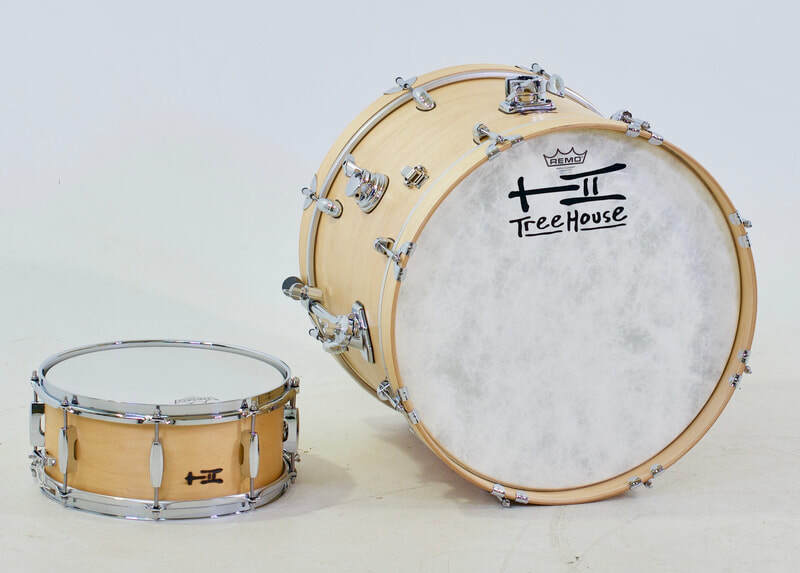 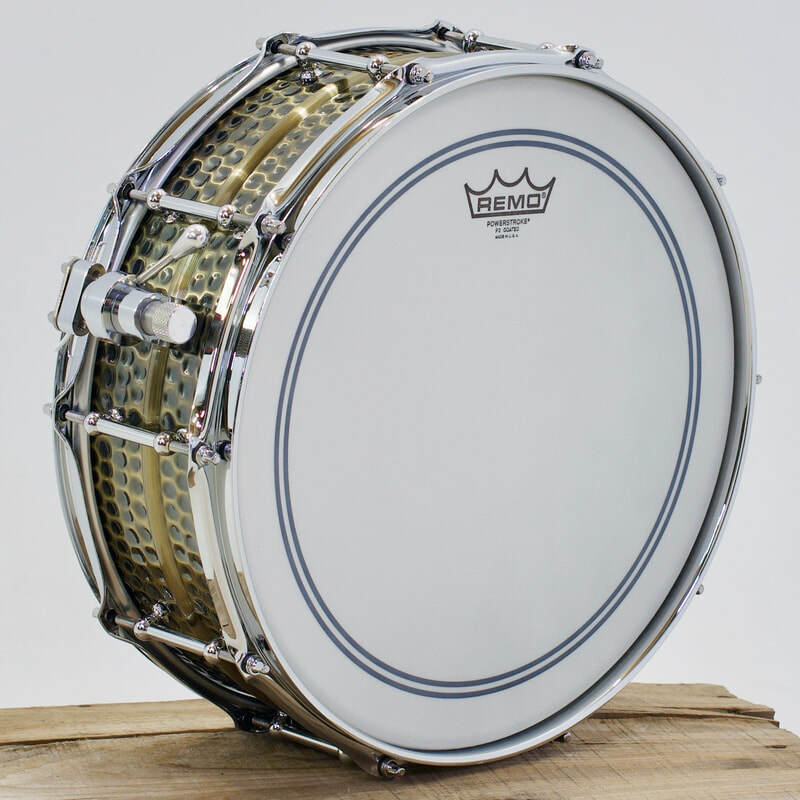 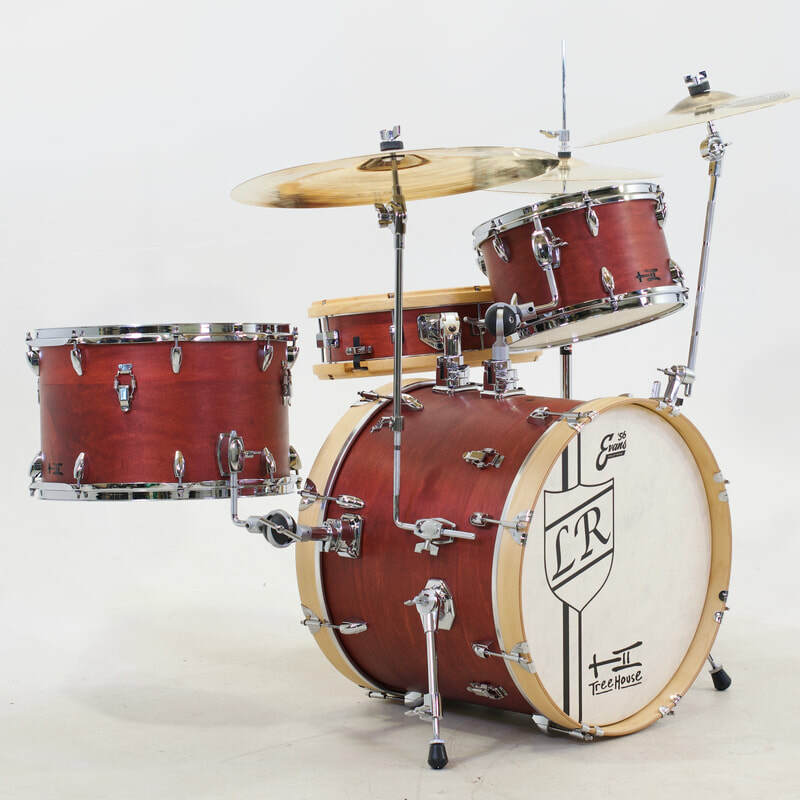 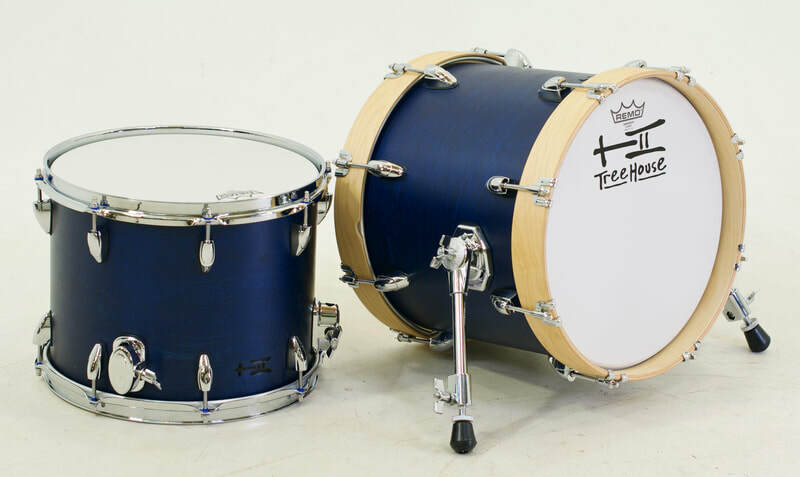 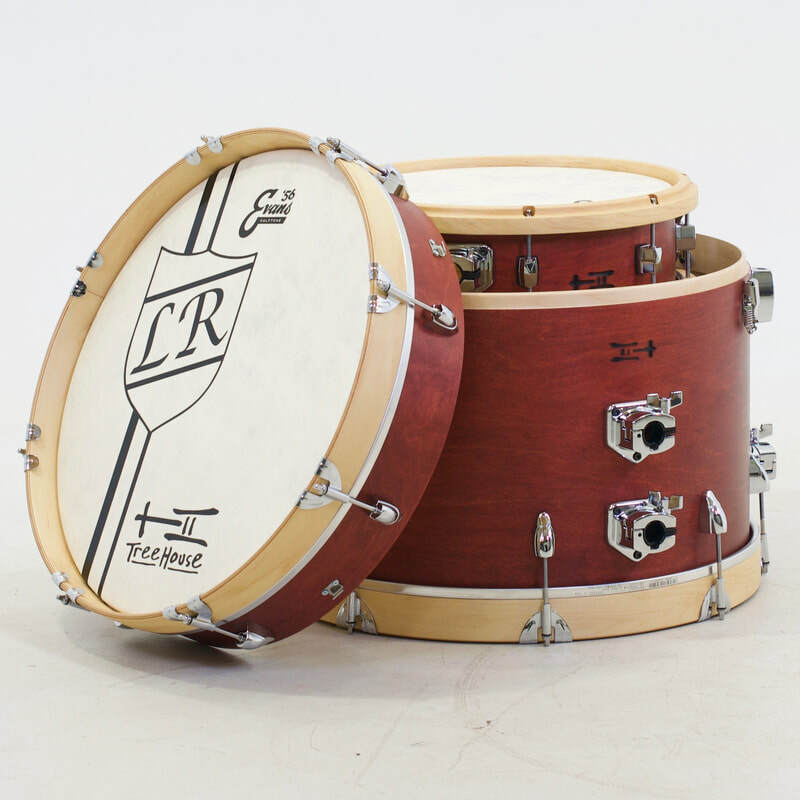 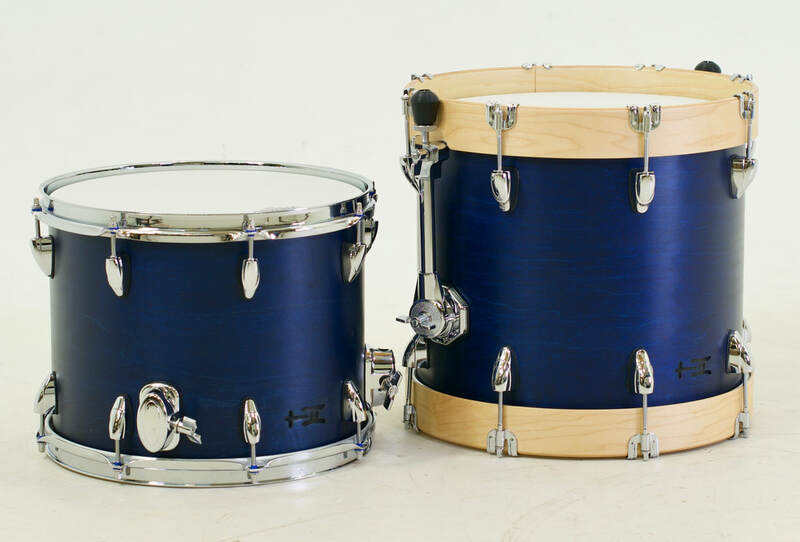 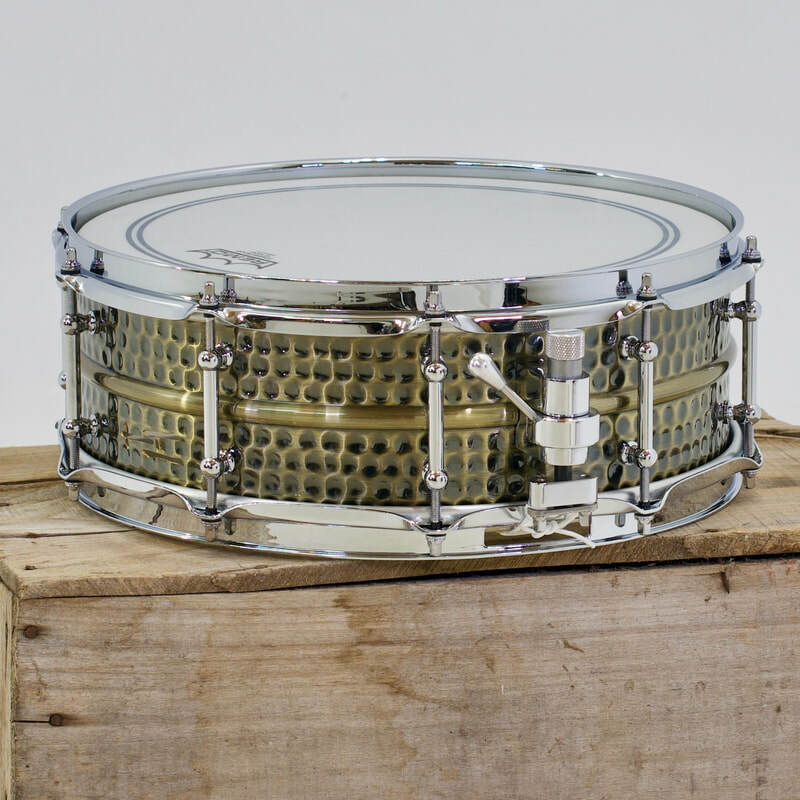 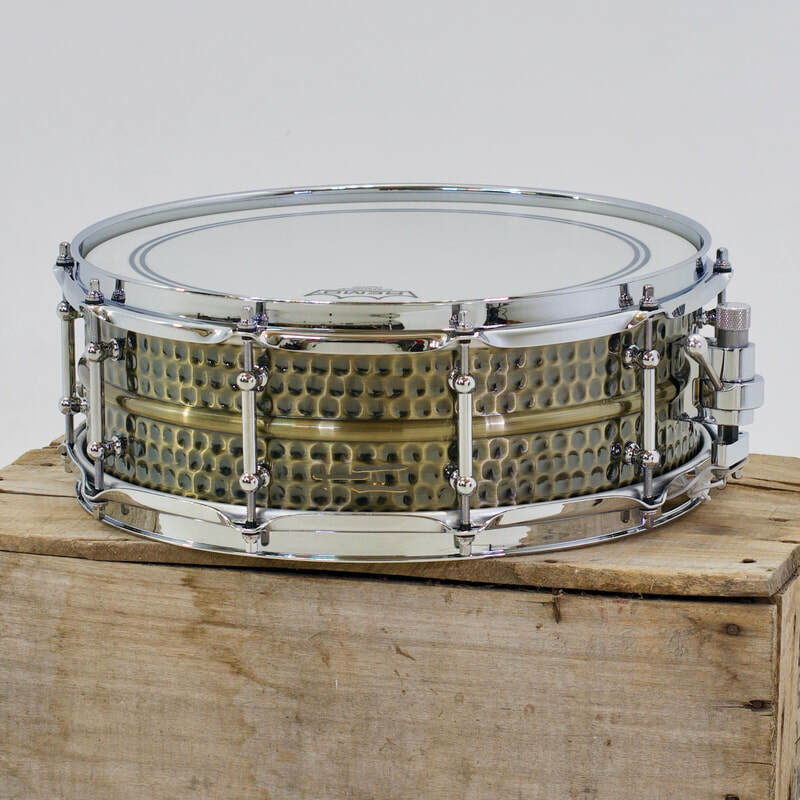 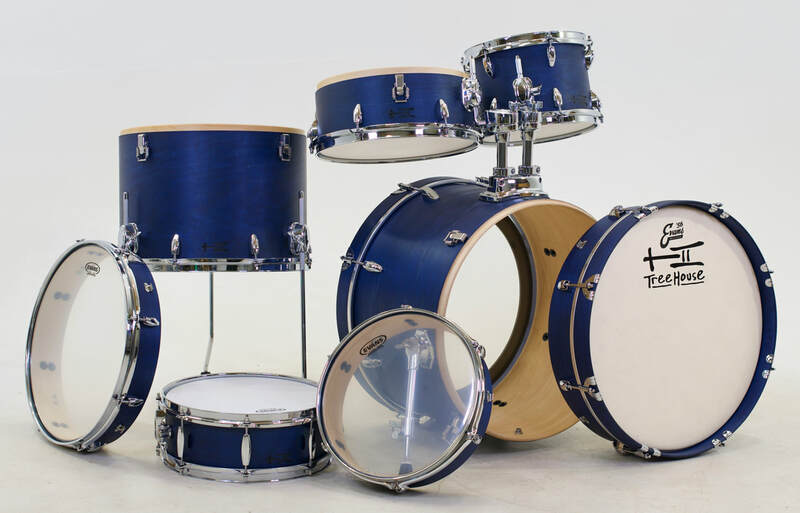 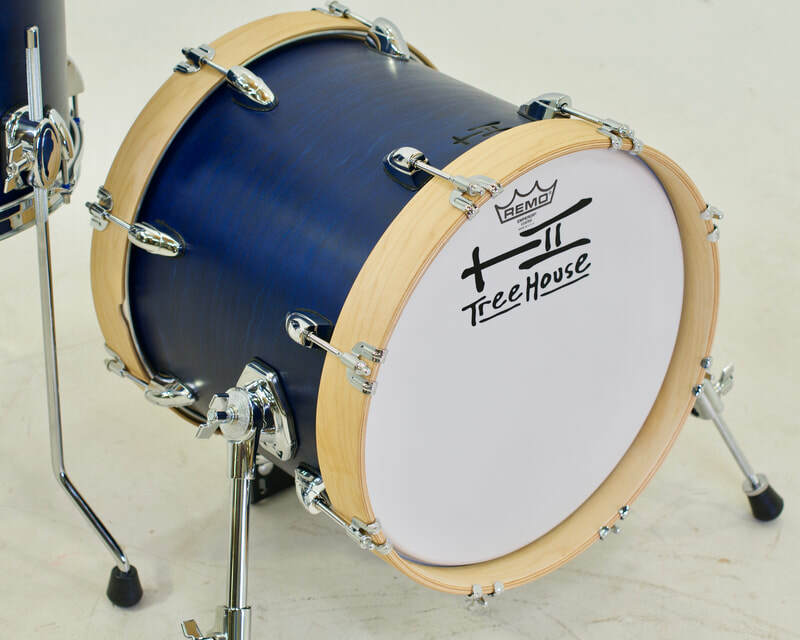 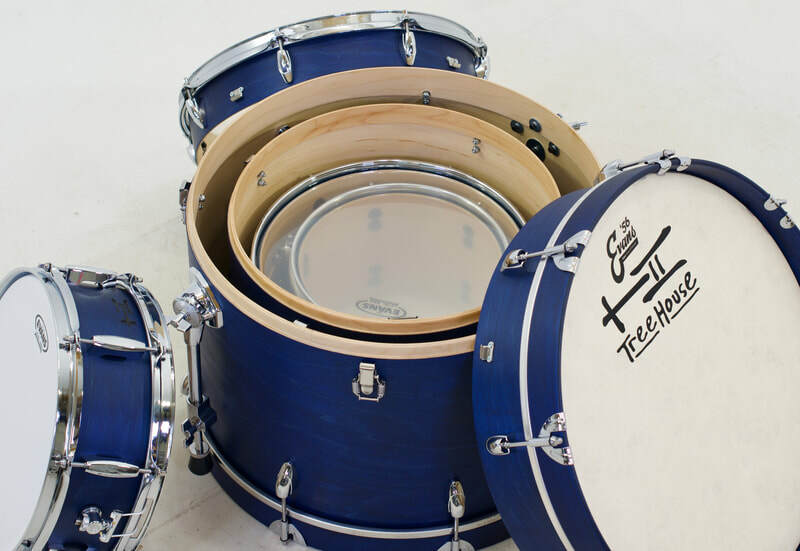 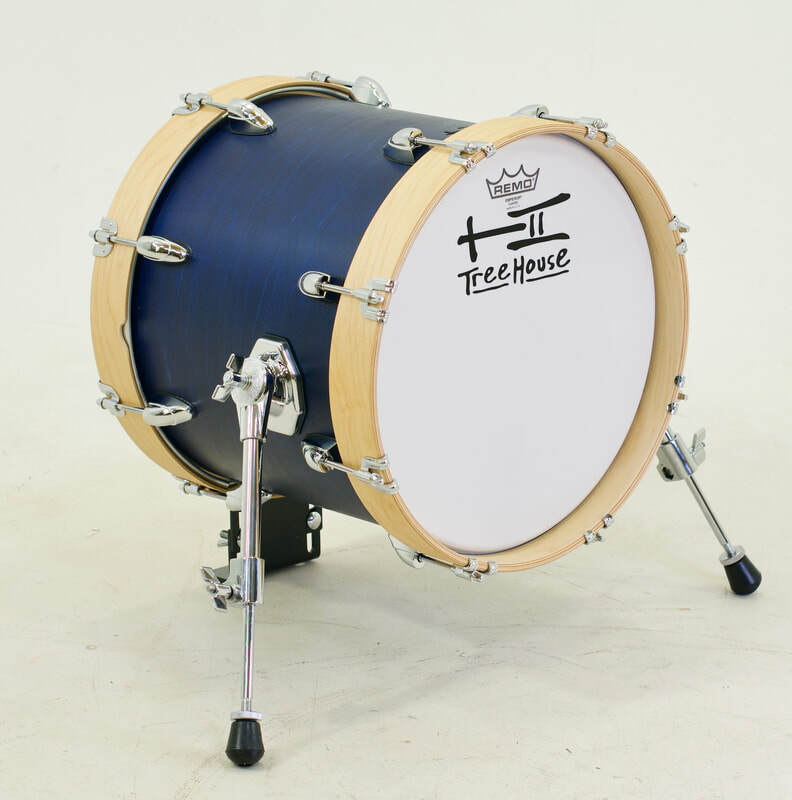 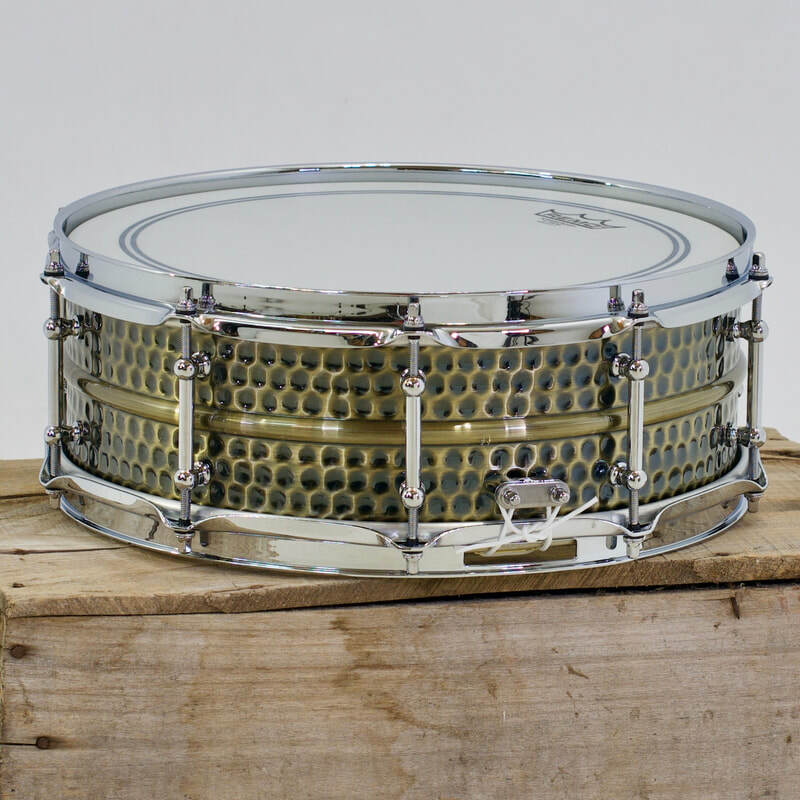 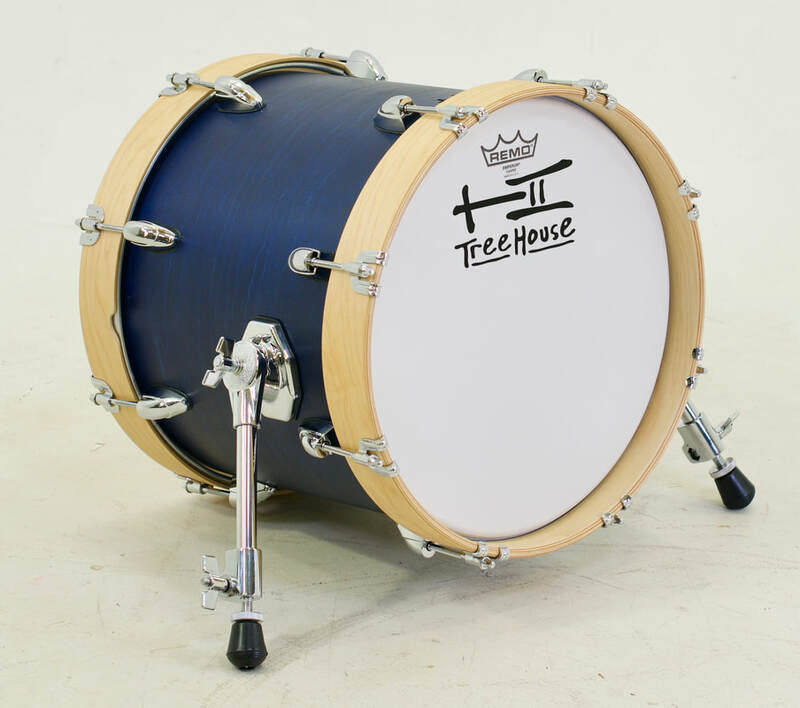 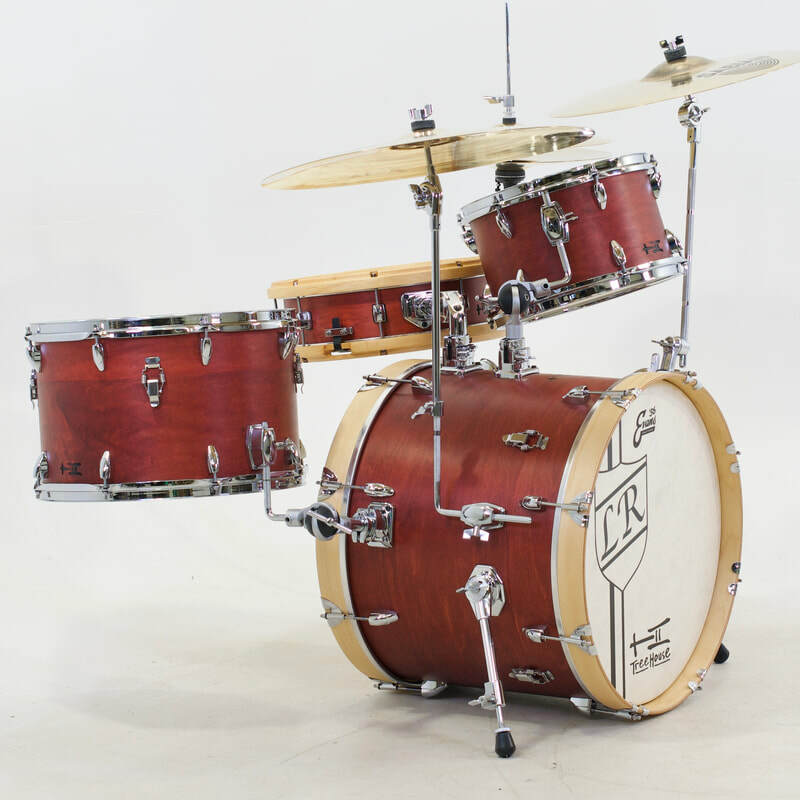 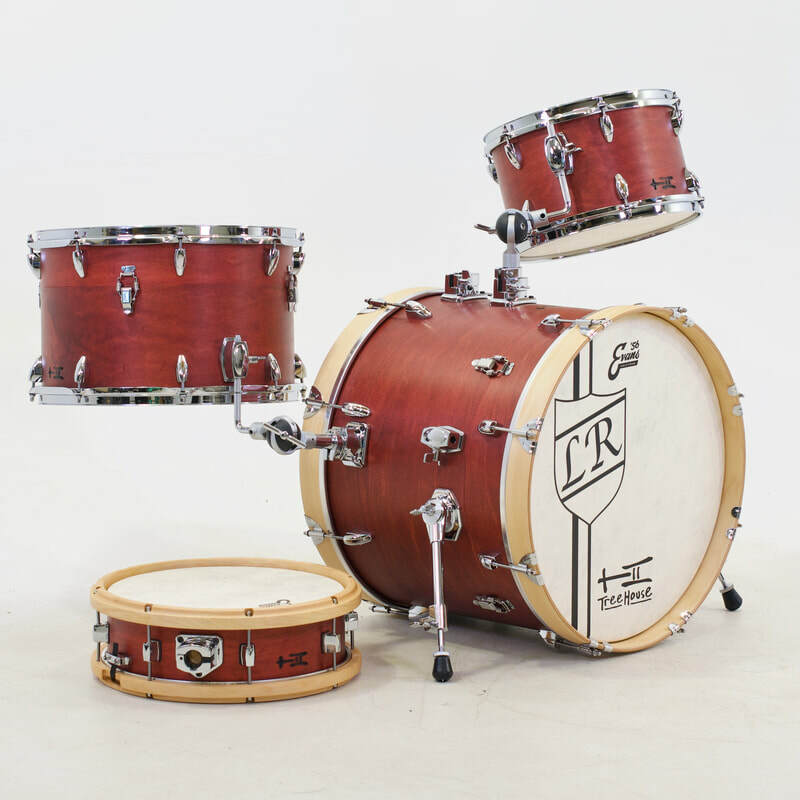 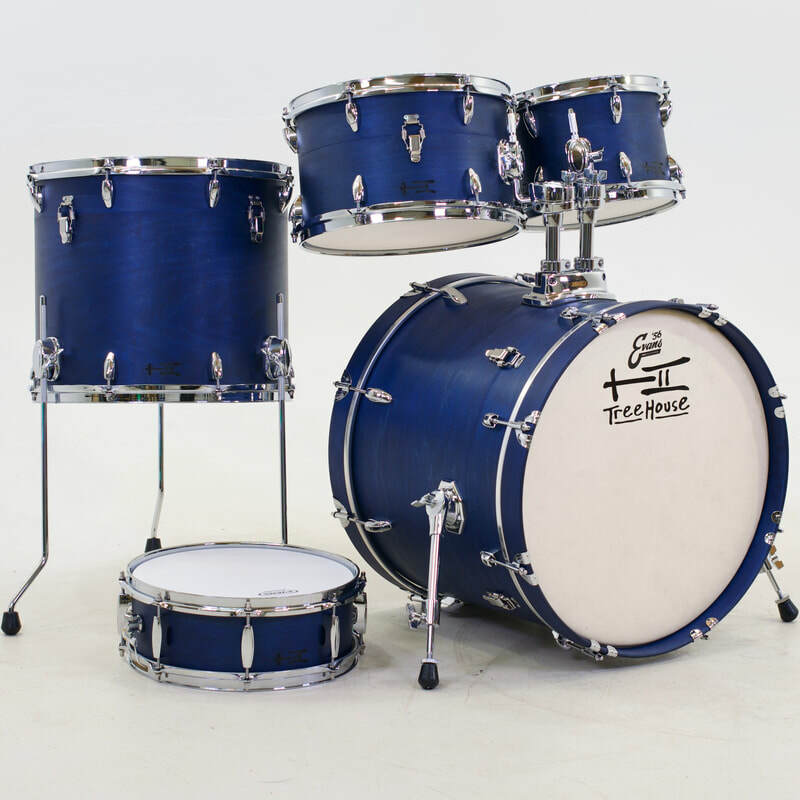 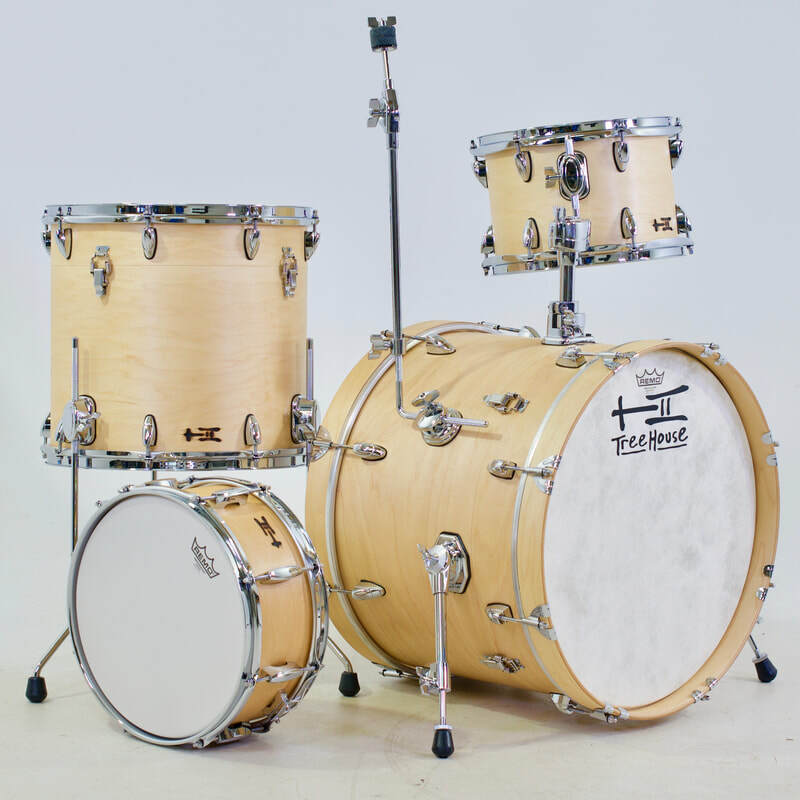 How's about a wooden-hooped snare on a compact kit with a couple of cymbal arms tossed into the mix...oh, and the floor tom's floatin' over the floor! 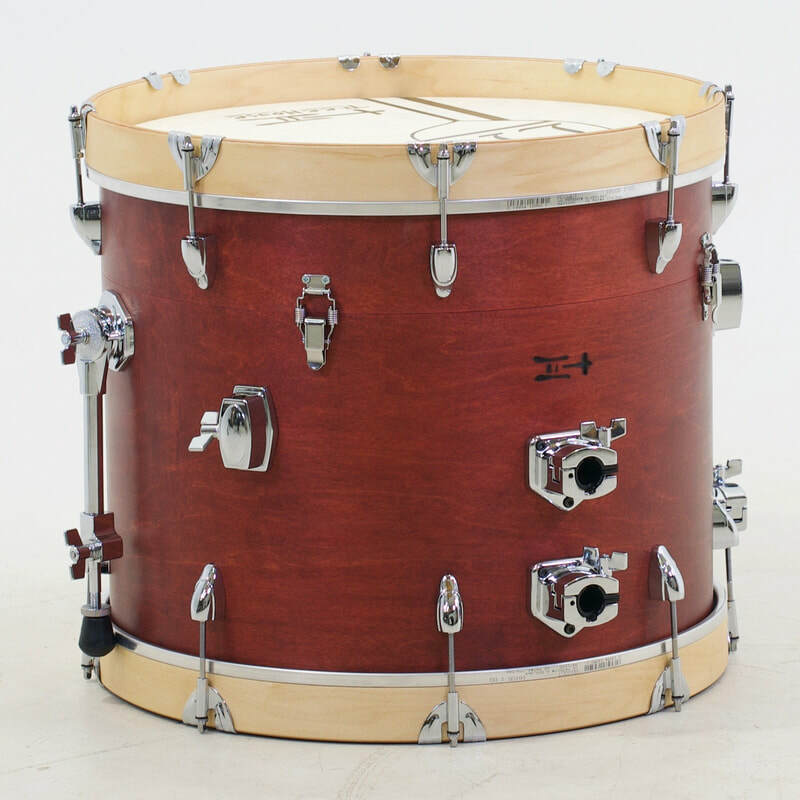 7½x12, 10x16, 16x20, 4½x14; plied maple; satin wax. 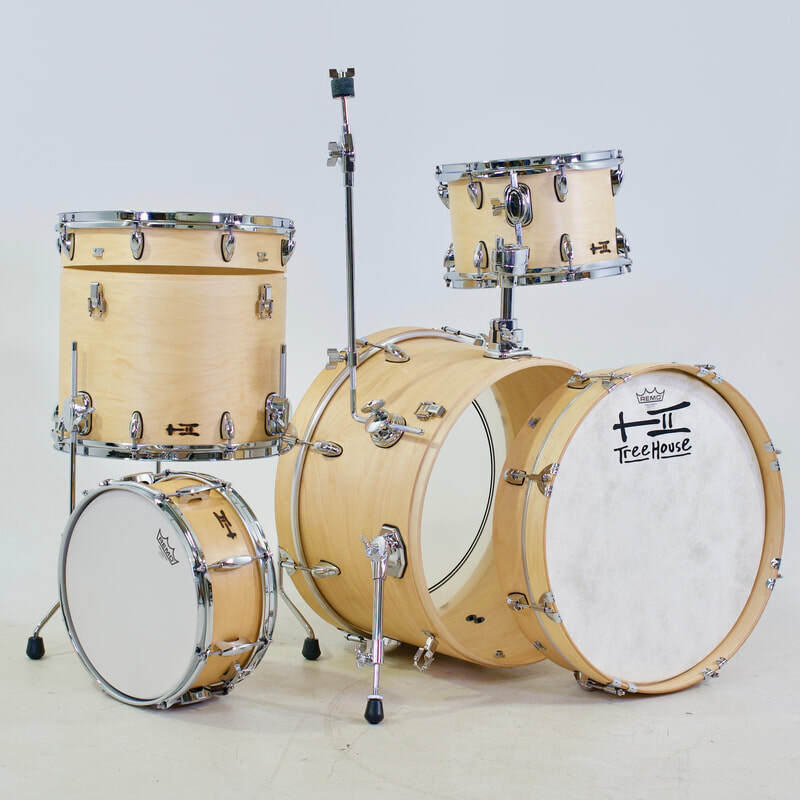 Tober Schorr keeps busy with his unique and versatile Compact Nesting Kit. 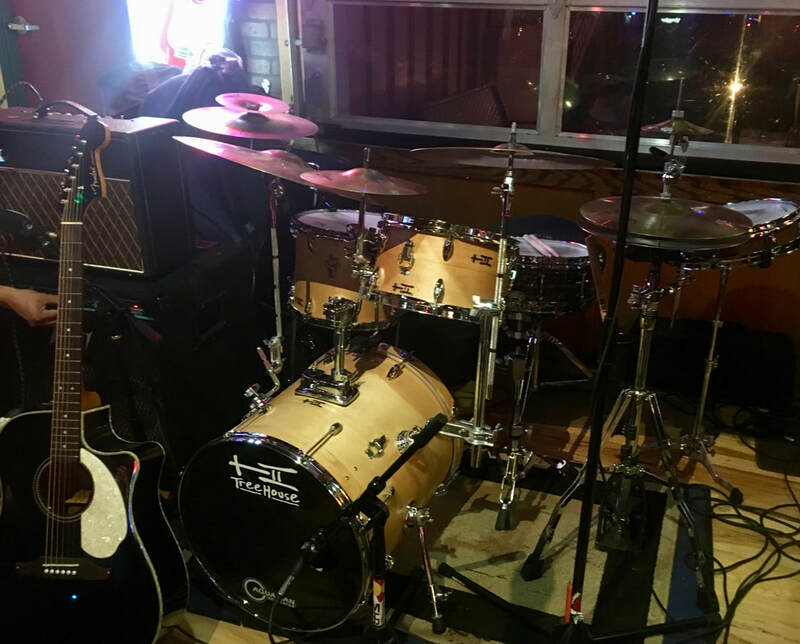 Thanks for sharing the pics, Tober! 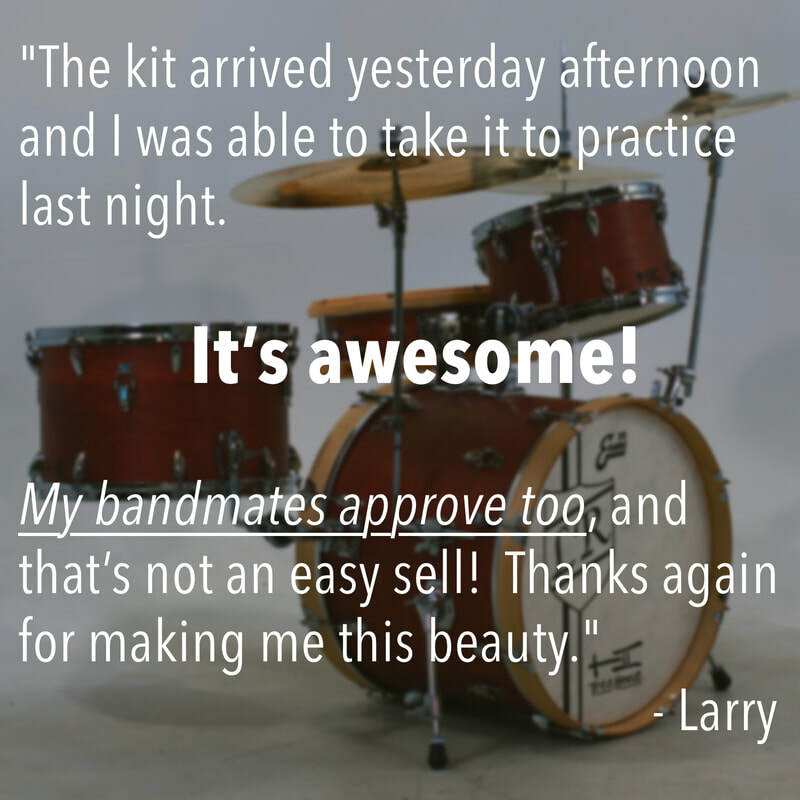 ​The fun of helping customers design their own! 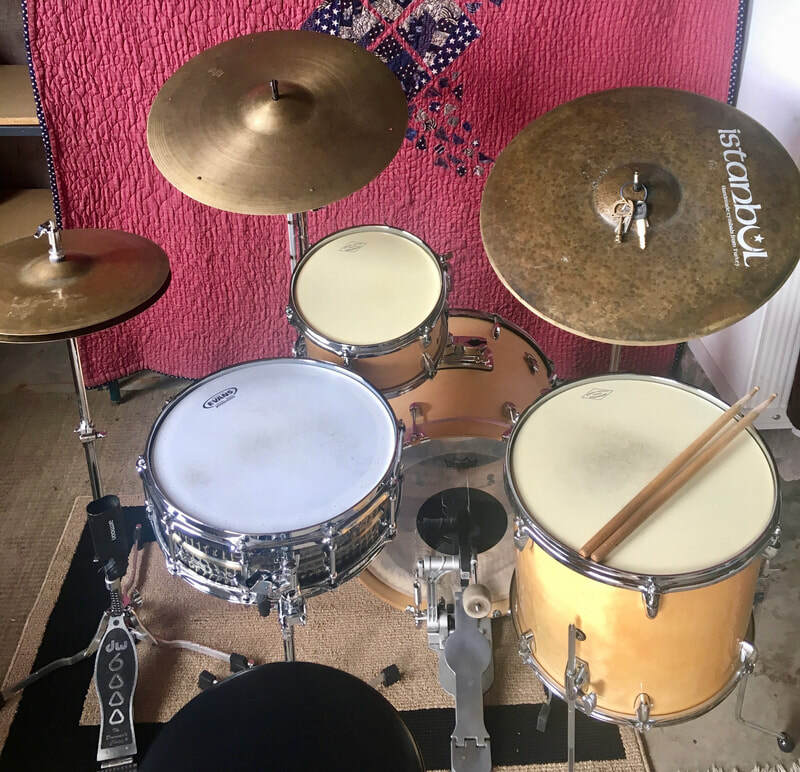 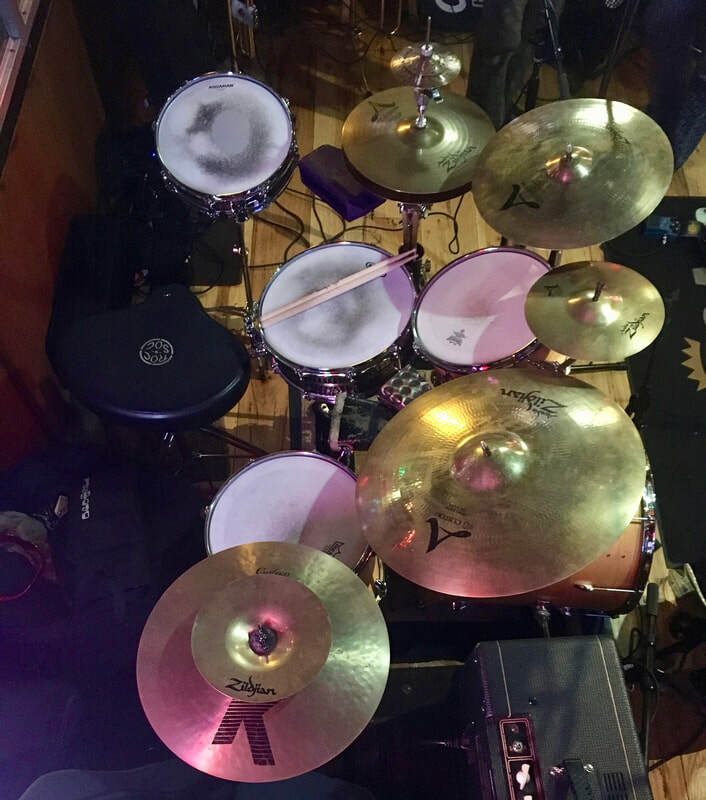 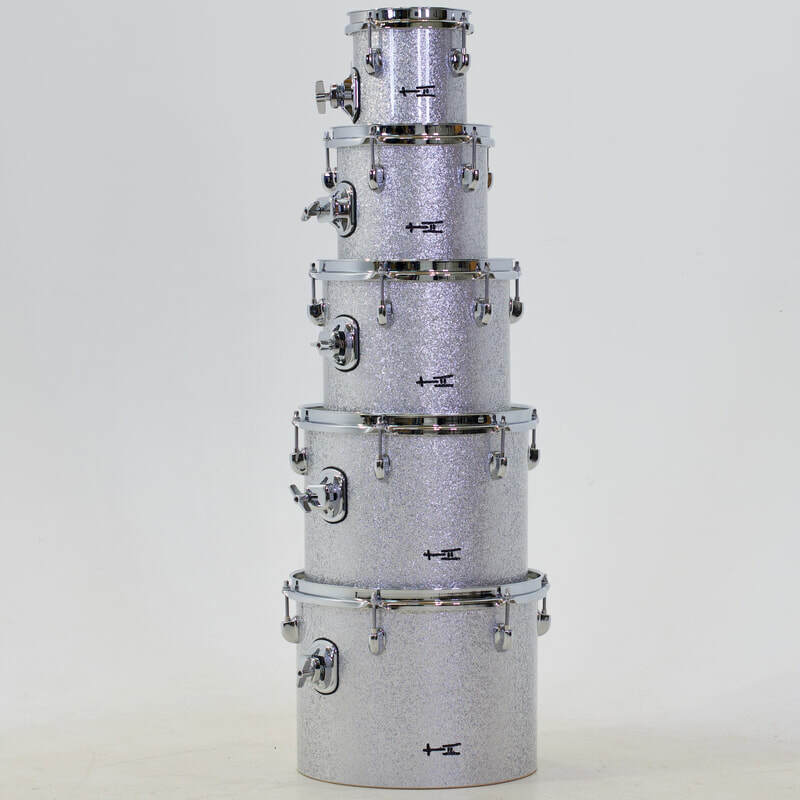 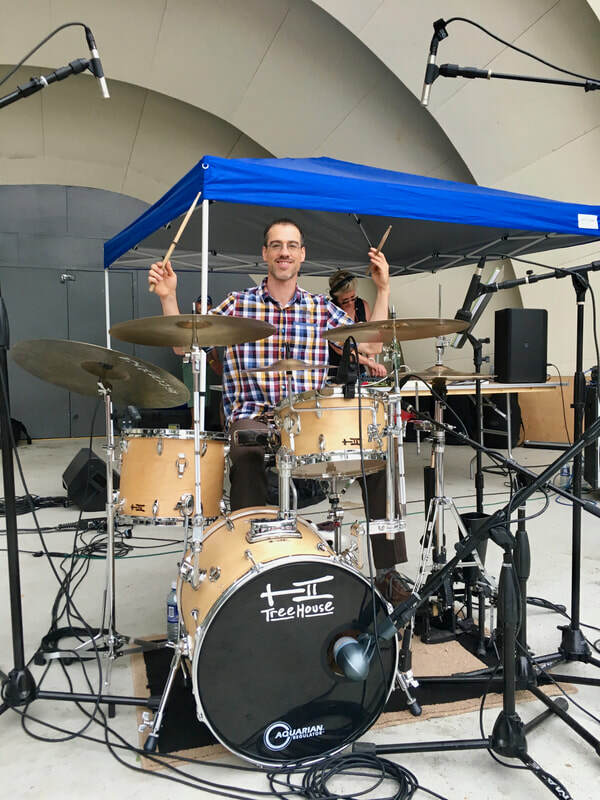 Here's a first: 11" tom in a 15" tom in a 20" bass (with a Vintage Cymbal Arm) plus a girthy 10-ply 13" snare on the side. 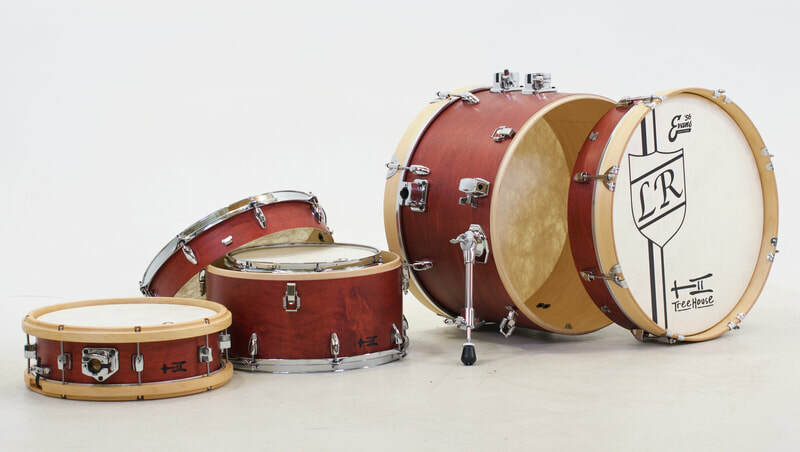 7½x11, 14x15, 15x20, 5½x13; plied maple; satin wax.